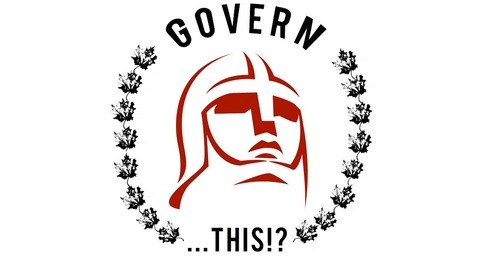 A Canadian podcast that asks the simple & ignorant questions about our country and government from a raw and accessible perspective. 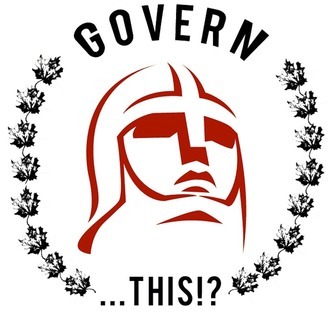 In this episode my buddy Dylan and I talk about our first experience of going to see Parliament in Session at the BC Legislature. Photos on the Blog (sorry they don’t show on the apps, so if you want to see him go to http://www.governthis.ca): Dylan on the left: Cleaned up… and on the right, what he first showed up wearing, I made him go home and change, haha. We talk about this on the podcast.